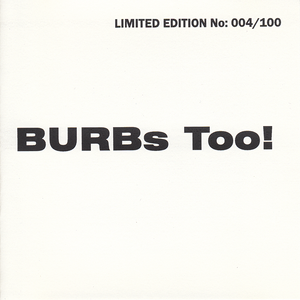 BURBS (British Underground Rock Bands) are an organisation dedicated to getting exposure to underground British/UK bands. 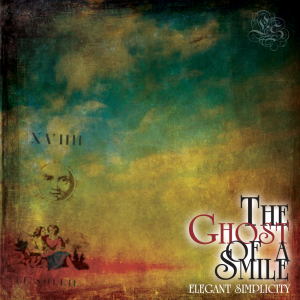 This is their second collection of such bands and features the Elegant Simplicity track ‘Moments Of Clarity’, taken from the 1999 album of the same name. For more information, visit BURBS – where you can hear tracks from the album in Real Audio format as well as downloading full length MP3s. This CD contains tracks by the following artists: The Hamptons, Jupiter, Flume, Amber, Mrs Jackson, Seraphin, Elegant Simplicity, Ninth Cirle, Kin, Rattlebox, Whoremoan, Zerotonin, Bendy Monsters, Tricks Upon Travellers, Clone.